Our friend, Sarah, of the Curated House, is expecting her second child and is getting herself fully into baby mode by starting to design the nursery. Pam and i both jumped at the chance to put together our favourite inspirations for a gender neutral baby nursery….Sarah is keeping it a surprise..fun! 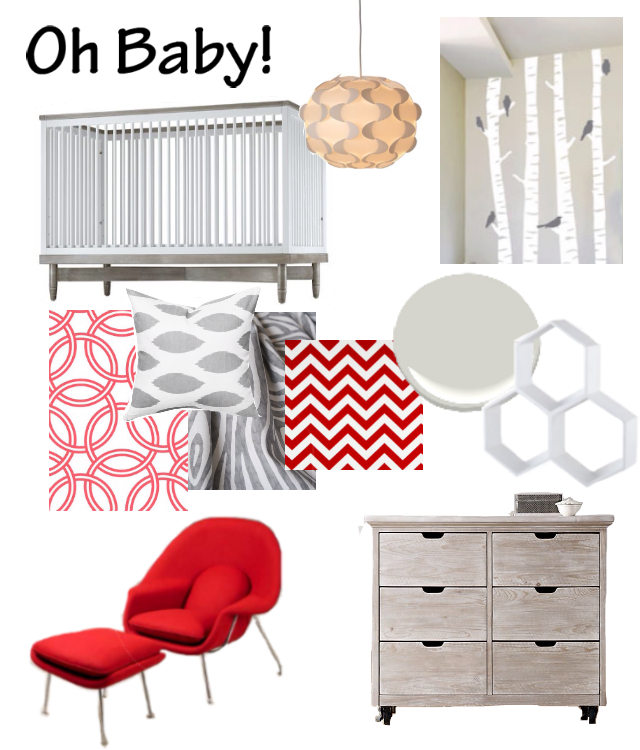 Pam’s version of her perfect nursery looked like this…love the pops of red! For the rest of her interview click here. 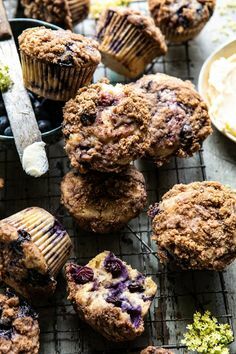 Visit Sarah’s blog today to see my inspiration board as well as some reflections on being a mom. Seriously, if i had a do-over my nursery would be one of my favorite rooms! Thanks, Sarah, for allowing us to play around and create rooms we wish we would have had when our kids were wee little babes!